As we go through life, our senses change. We see less, and so need to make appointments to get some new glasses from time to time, and we start to lose our hearing. 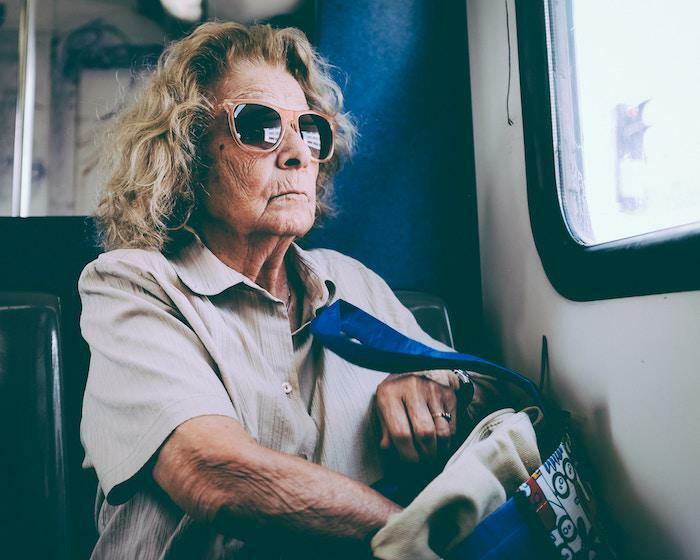 Not everyone will experience hearing loss, but those that do tend to notice it come on later in life and gradually. It can be a very difficult thing to notice, and usually, those who are suffering from a lower ability to hear have to be told by other people that it’s happening. Those moments of turning up the television higher than yesterday and asking people to repeat themselves are often a sign that you should be seeking the help of an audiologist. Hearing loss can have a profound effect on your health, which is why a baseline hearing test is the best thing that you can do for yourself. 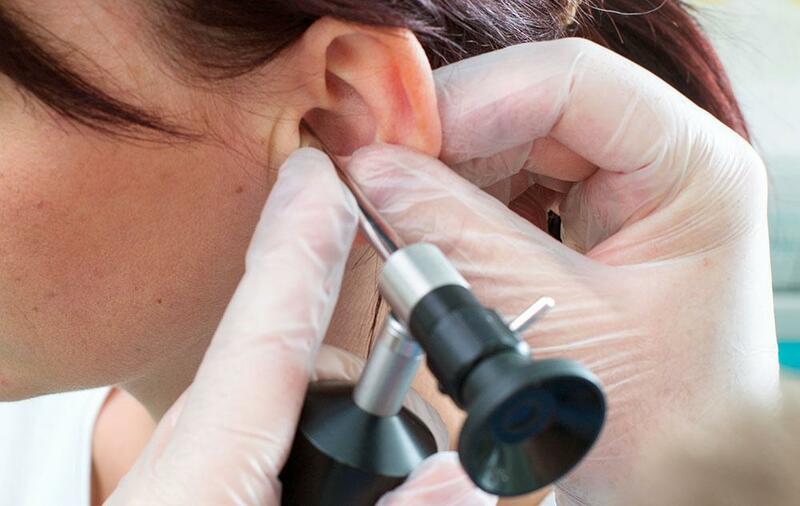 Annual check-ups after this one can keep an eye on the severity of your hearing loss, and the purpose of a hearing test is to check how much of your hearing you’ve lost over time. 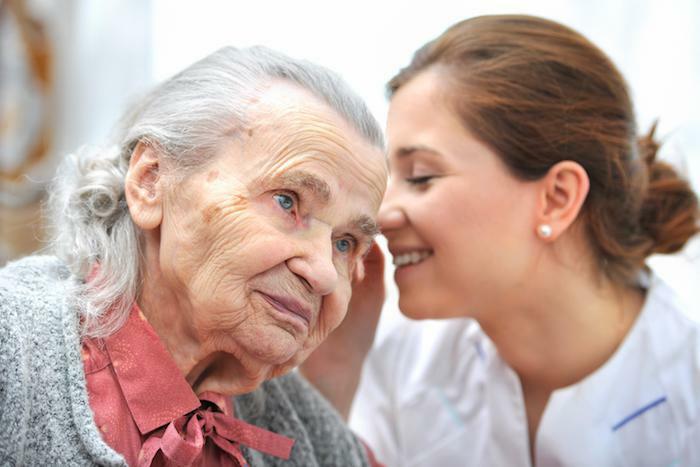 The biggest question for most patients is how the audiologist will perform the tests ahead. There is fear surrounding the tests, because of the unknown. 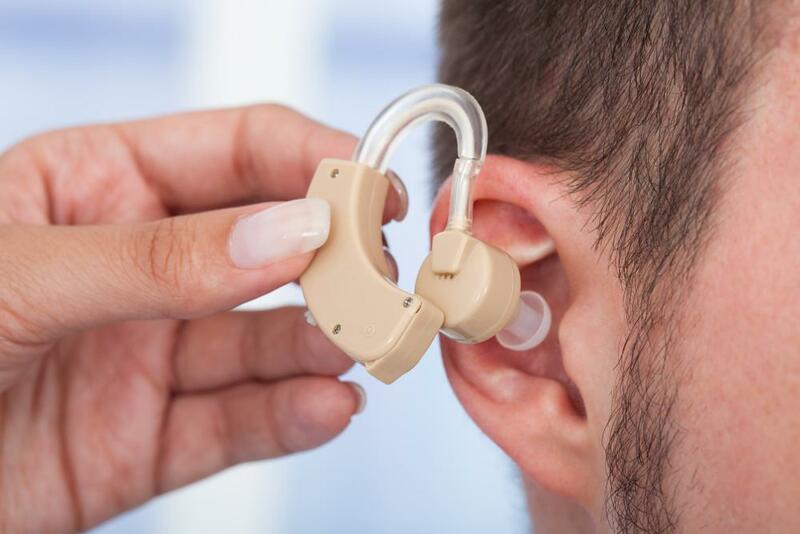 It’s important to know that hearing tests are not painful exams; they are simple checks in both the inside and outside of the ear to figure out the extent of the loss. Most hearing tests occur in very quiet and soundproofed rooms which are built purposely to keep out other noises. 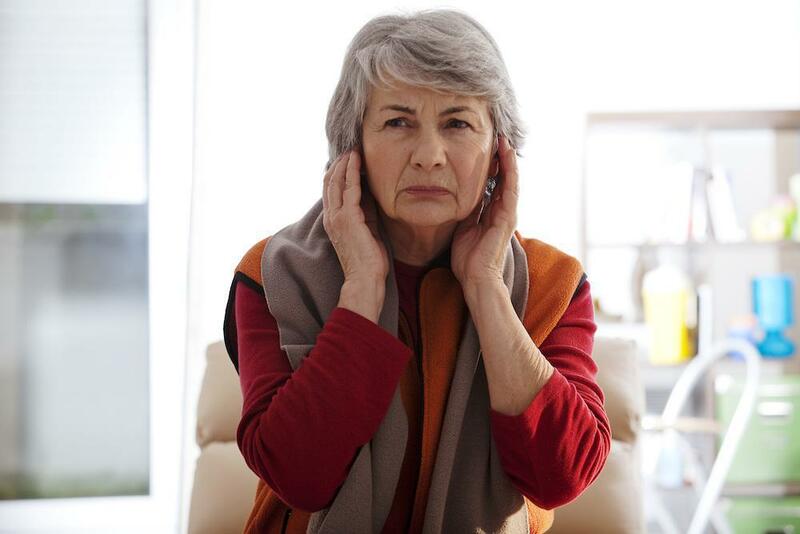 These noises can impact your results, and so you need to make sure that you are relaxed, calm and in the right space; just you and your audiologist. You will be asked to wear headphones connected to an audiometer and this is what is used to conduct the test. 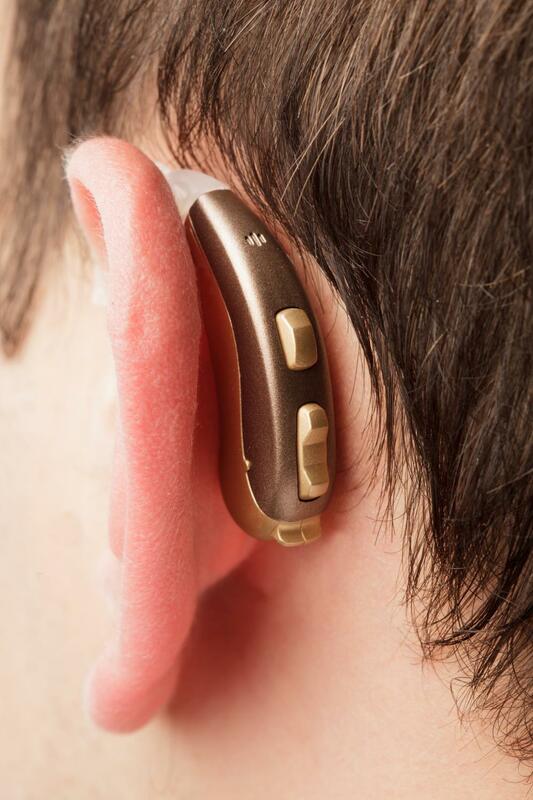 The audiologist will provide you with instructions through the headphones, and then you will be told to listen out for tones at varying pitches. When you hear something, press the button. The next test that you experience is a speech audiometry test, which records your speech instead of playing you tones. It’ll evaluate the softest speech you can hear and ask you to repeat the words you can make out so that your audiologist can determine the frequency of the sounds you are hearing. Once the tests have been completed, your audiologist will discuss the results and recommend a treatment plan for your particularly needs. Hearing aids are the most common recommendation and can make it easier for you to communicate with and hear the world around you.